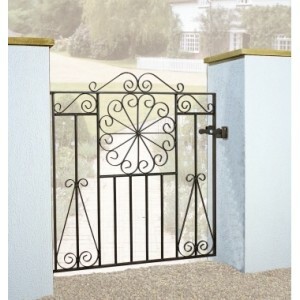 For a stylish range of gates and railings, look no further than our Edinburgh range. These solid steel gates with their traditional wrought iron appearance can make the right impression on your guests and passers-by. The gates and railings make perfect use of their ornate scrollwork and won’t be forgotten in a hurry. This range is perfect for making your home more secure and are available in a variety of sizes to suit your individual needs, with gateposts available should you need them. Installation is easy and the Edinburgh Range can be delivered for free to most of the UK, within ten working days. 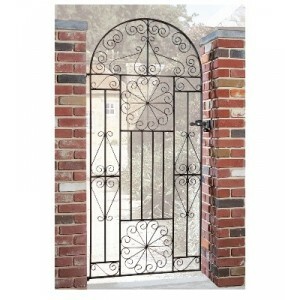 The Edinburgh Bow Top Gate is constructed using solid steel giving a traditional wrought iron appear.. The Edinburgh Double Gates are constructed using solid steel for a traditional wrought iron gate app.. 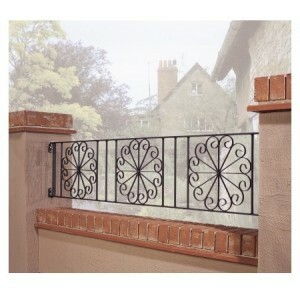 The Edinburgh Railings are constructed using solid steel giving a traditional wrought iron railing a.. 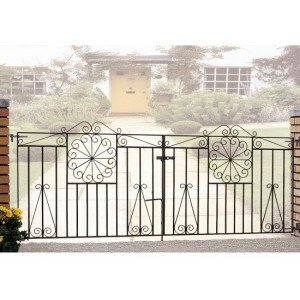 The Edinburgh Single Gate is constructed using solid steel for a traditional wrought iron gate appea.. 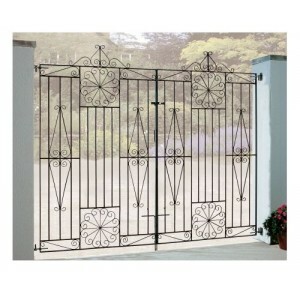 The Edinburgh Tall Double Gates are constructed using solid steel for a traditional wrought iron gat.. 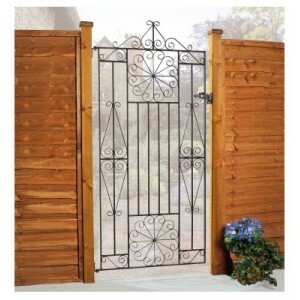 The Edinburgh Tall Single Gate is constructed using solid steel giving a traditional wrought iron ap..